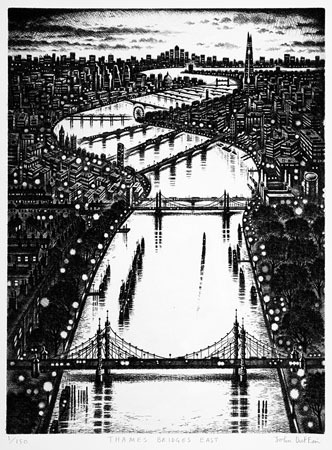 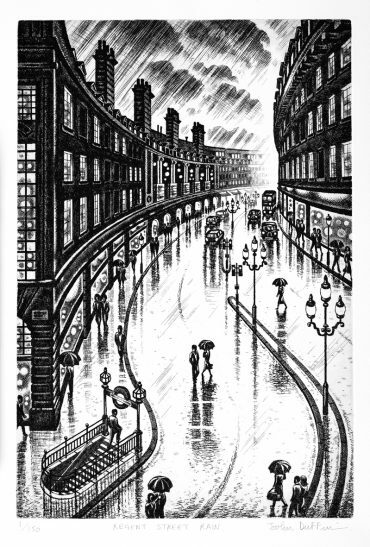 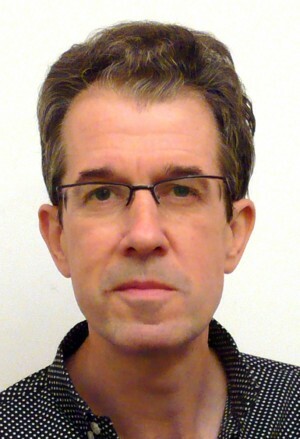 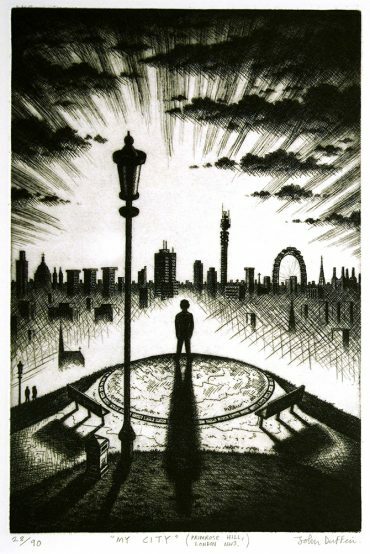 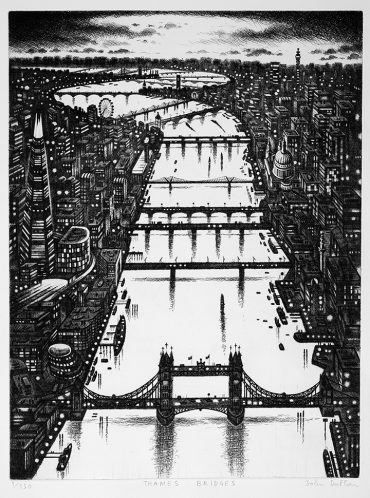 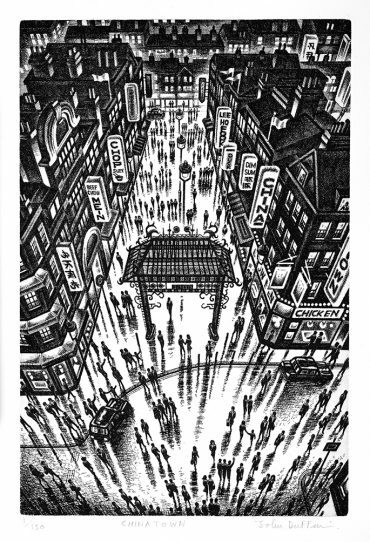 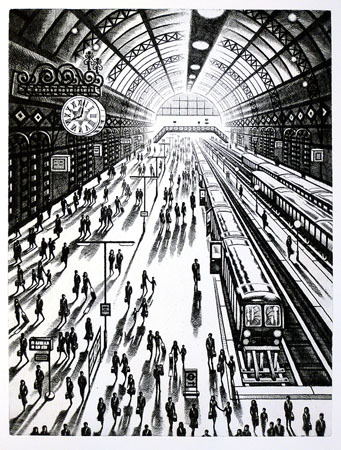 John Duffin was born in Barrow-in-Furness in Cumbria and worked as a Ship’s Draughtsman at Vickers Shipbuilding & Engineering before studying at Goldsmiths College and taking an MA in Printmaking at Central St Martins School of Art. 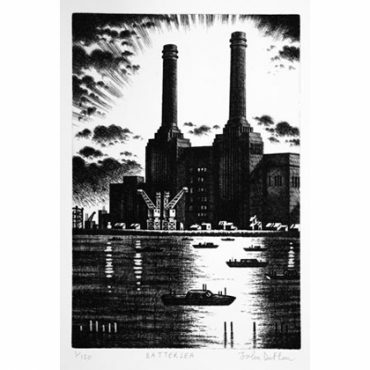 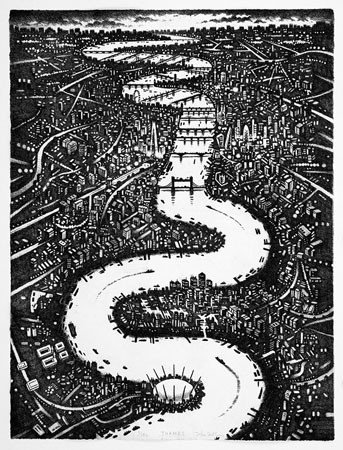 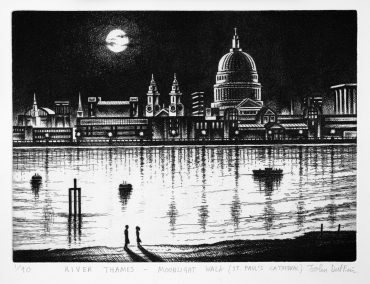 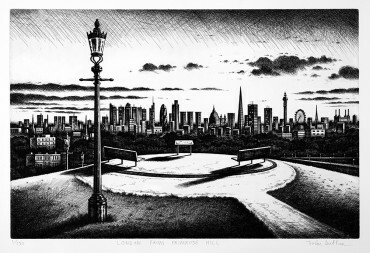 A member of Royal Society of Painter Printmakers he has shown extensively both in London and closer to home. 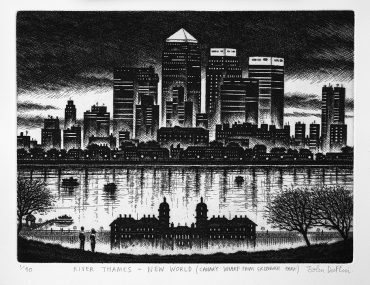 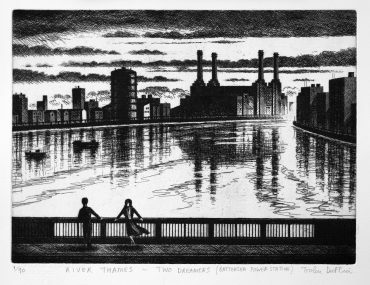 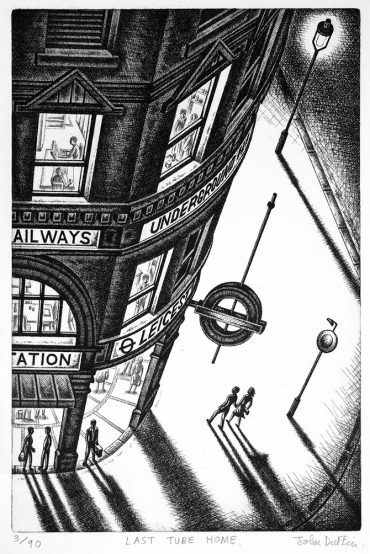 Having spent almost equal lengths of time in a small northern town and in London, John Duffin’s work speaks of his experiences of both places, and of the struggle of man against an often domineering urban environment. 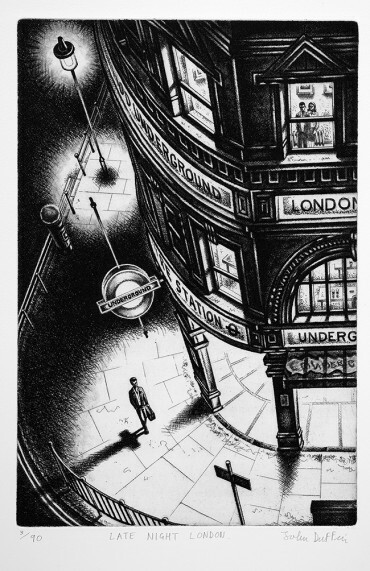 He is influenced by cinema and comic books, and his works posess a noirish quality reflected in the harsh shadow, lamplight and imposing architecture which seem to overwhelm the recurring figures.